Quality assurance metrics are quality objectives. They mean the same thing. ISO 9001 standard requires that you establish quality objectives. State how you collect the data. State how they are recorded. Cycle time for a product. Product returns parts per million. Number of audit action items. Select quality assurance metrics based on your business needs. The metrics need to make sense to your organization. When determining metrics, select metrics that are global to the entire operation. Then select metrics that support those global metrics. Break the metrics down by department, process, organization function or product. The metrics have to be agreed upon. A management committee determines the metrics. Senior managment communicates these metrics through out the company. All employees should be able to identify the metrics. All employees should know how their work affect the metrics. 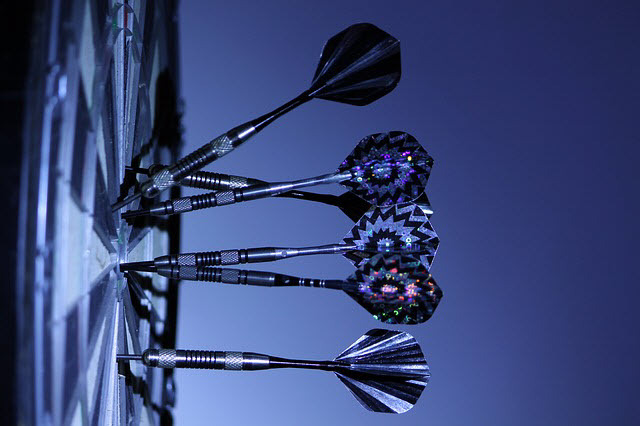 Make metric targets reasonable and challenging. Management provides the plans to achieve the targets. During the quality management review, review the metrics and document the plans to achieve the targets. Some companies put the quality objectives within the quality assurance manual. I do not recommend this. Your customers do not need to see your quality objectives. In most cases these are confidential.